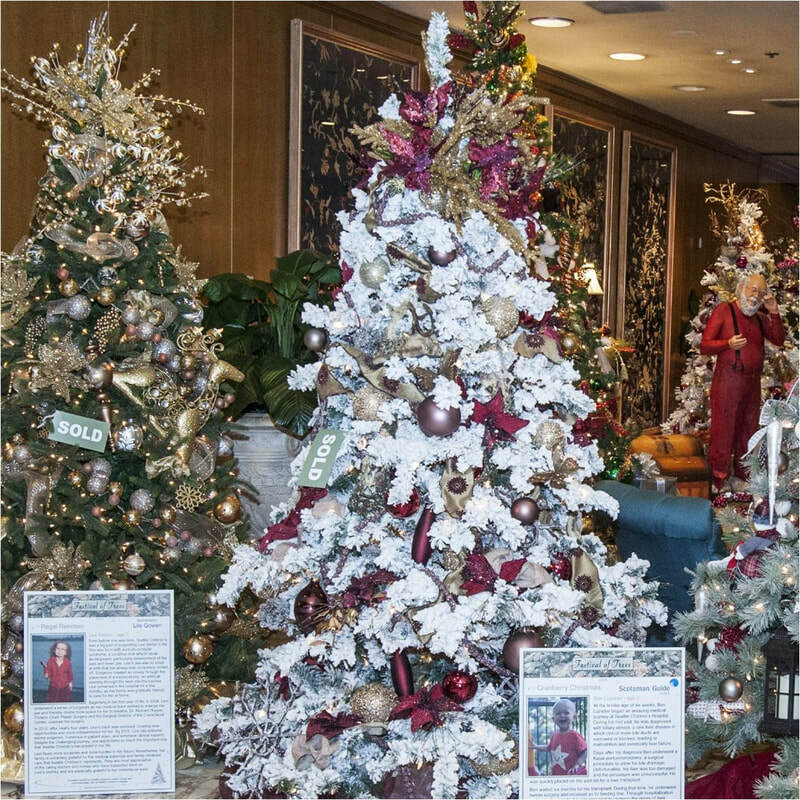 Since 1978, the Seattle Festival of Trees Guild has presented a series of events to benefit Seattle Children's Hospital annually at the Fairmont Olympic Hotel in downtown Seattle. 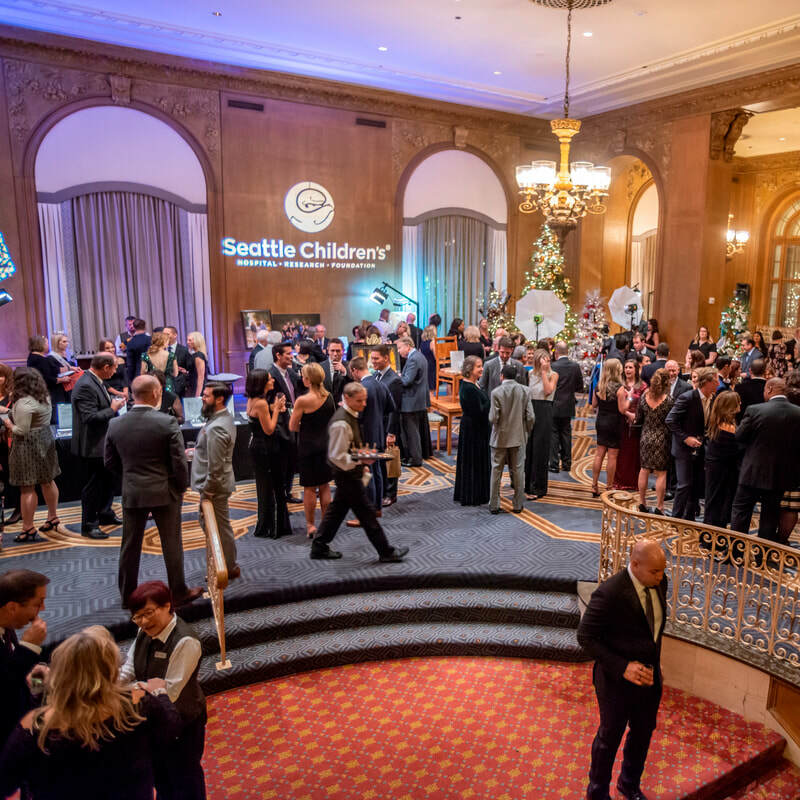 Our 2018 events raised a grand total of $565,000 to benefit Seattle Children's! 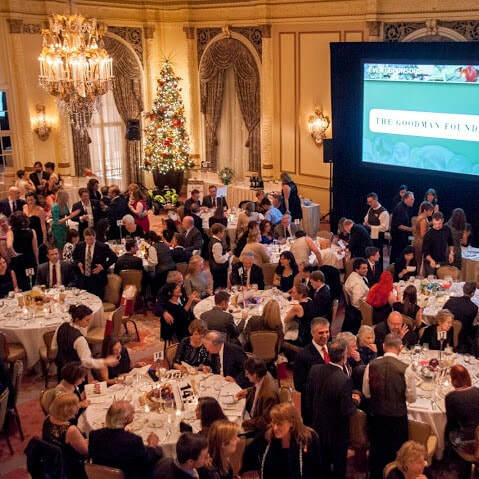 Join us again next year to raise funds for the Autism Center and uncompensated care at Seattle Children's. 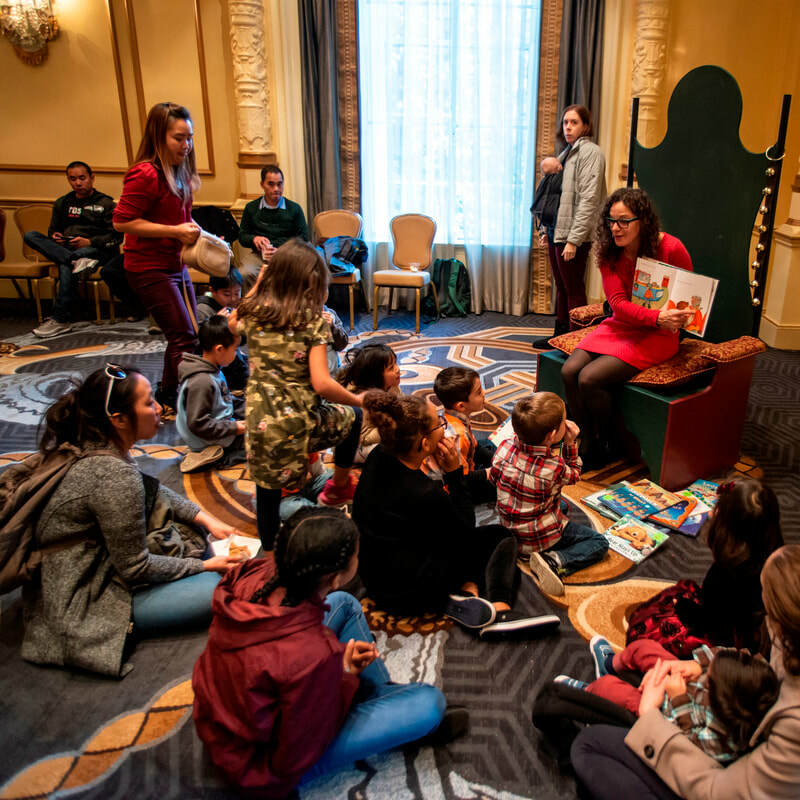 Seattle Children's provides excellent pediatric patient care, education, research and child advocacy with a commitment to provide care for children regardless of the family's ability to pay. The Seattle Children’s Autism Center provides comprehensive and timely services to autism patients from early childhood through young adulthood. Read the inspiring stories of our 2018 featured patients, including Anna Tyler, Jonah and Jeremiah Harris shown above. Learn how the lives of many of our area's children have been improved by the innovative treatments offered at Seattle Children's Hospital and its Autism Center.